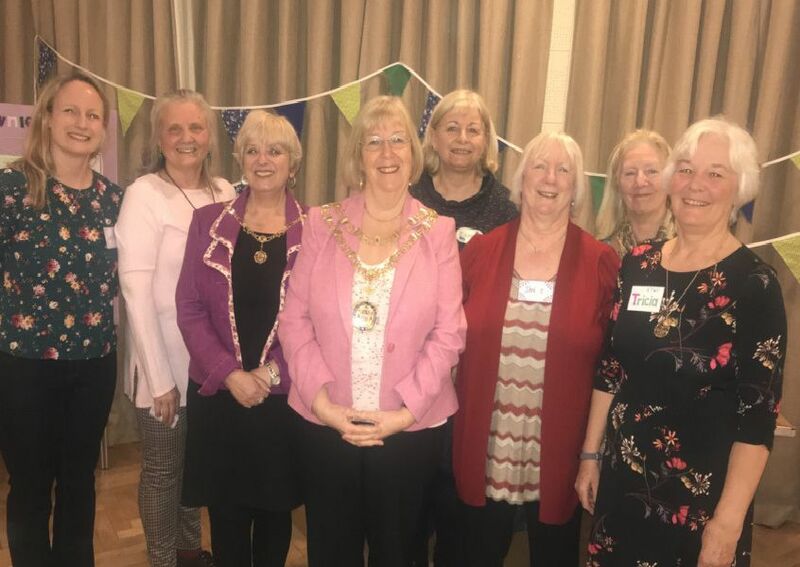 Members of the Eastbourne Townies WI celebrated their first birthday with a special party at St Saviours Hall on March 11. Special guest was mayor Gill Mattock along with consort Cherine Haskill, plus guests from East Sussex Federation of Women’s Institutes. The event was hosted by the ETWI President, Tricia Mayo, and attended by 35 members and guests.